Manor Motel is Channahon’s premier, family-owned and -operated motel. 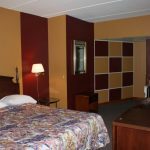 Conveniently located near Joliet, IL and numerous local attractions, we offer lodgers access to more than 50 spacious rooms, including personal Jacuzzi suites! Our guests get all of the amenities of home, including Wi-Fi, cable television, in-room fridges and microwaves, and more. Stay with us for as long as you’d like and experience hospitality at its finest. 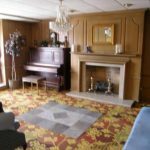 When you’re looking for a motel in Channahon, IL that offers all of the luxuries of home, look no further than Manor Motel! 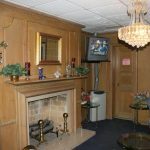 We’re conveniently located just outside of Joliet, IL and we take immense pride in giving our lodgers a warm, welcome experience they won’t soon forget. From our immaculately clean rooms, to our modern amenities, to our friendly, welcoming staff, we guarantee you’ll love every moment of your stay with us. 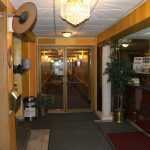 We welcome guests for all lengths of time with nightly rates, as well as group and extended stays with discounted rates. 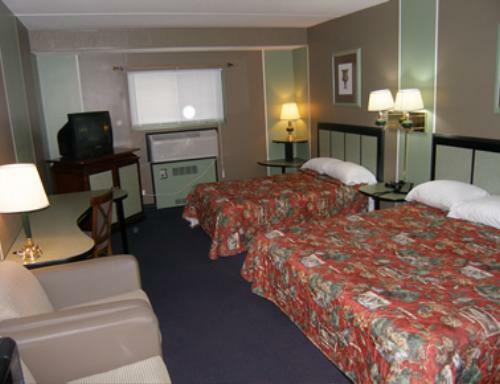 No matter how long you’re with us, as soon as you check into one of our recently remodeled rooms, you’ll feel at home. 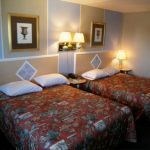 Not only do we have clean facilities and a friendly staff, we’re also home to some of the biggest motel rooms in the region. 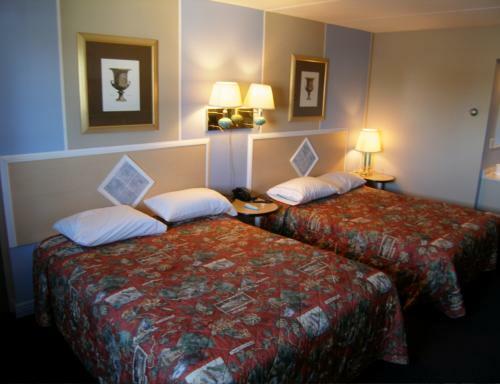 Our regular rooms measure 20’x14′, making for the most comfortable lodging in Channahon, IL. Plus, we also offer Jacuzzi suites that give you the space you need, as well as the relaxation and comfort of a private whirlpool! After you’re done relaxing in your room, head out to any of the nearby eateries or attractions—many within walking distance. Our front-desk staff can even help advise you on where to go if you’re not sure. 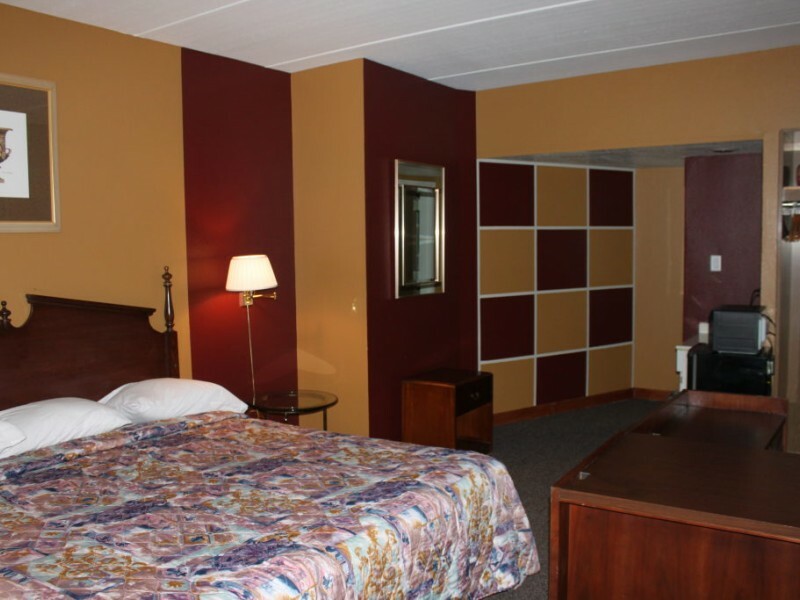 Don’t wait to experience Midwestern hospitality and ultimate comfort; book your stay with us today. 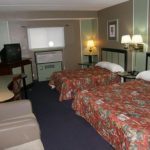 We have a total of 57 spacious, accommodating rooms, including many Jacuzzi suites that include a personal whirlpool tub. 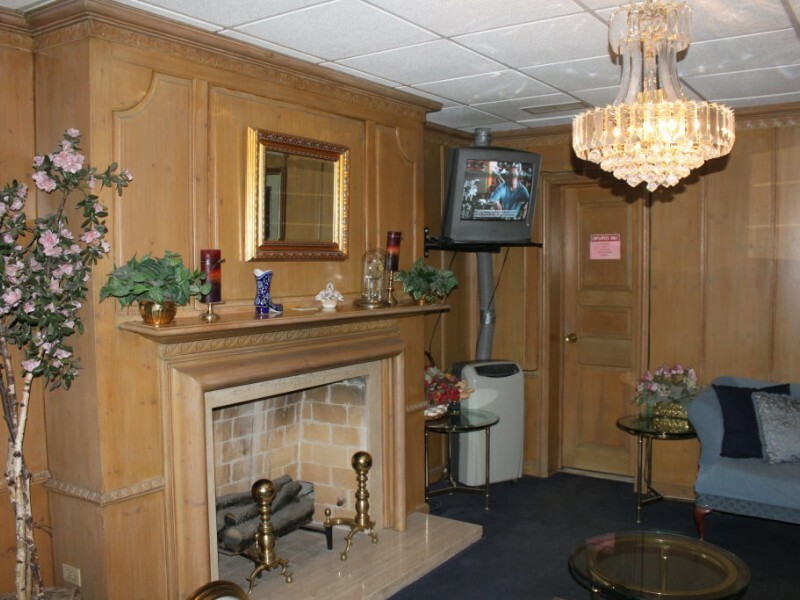 Our motel has free, high-speed Wi-Fi internet available to all guests, to make sure you’re always connected. Our motel is family-owned and -operated. We’re not a chain, which means we put the highest emphasis on treating our customers with courtesy and respect. We have semi-truck parking available and a spacious parking lot that’s big enough for all of our guests—even when we’re completely booked up. 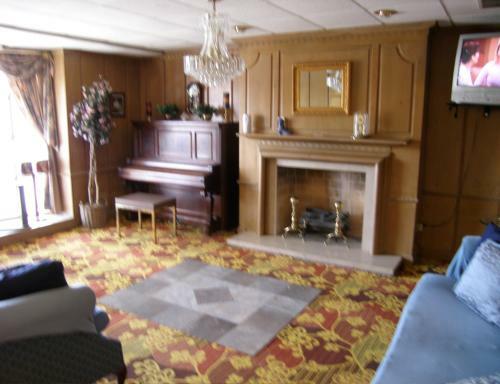 For groups and extended lodgings, we’re pleased to offer discounted rates.  Please call ahead to inquire about availability and rates. 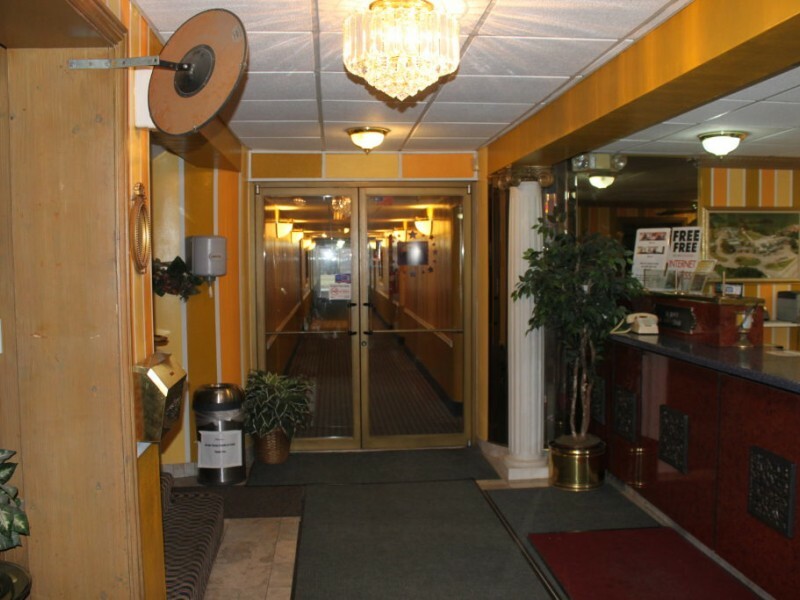 Whether you’re just passing through or staying for a while, Manor Motel welcomes you! Book your stay with us and let us show you the highest level of hospitality.